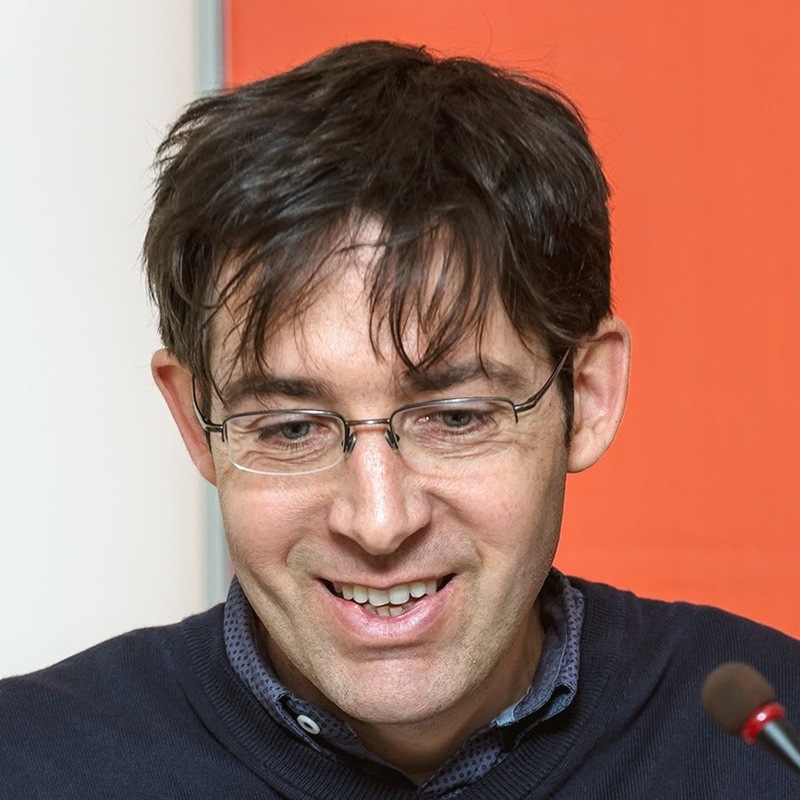 Tom Dedeurwaerdere is professor of Philosophy of Science at the Université catholique de Louvain (UCL), Louvain-la-Neuve (Belgium). He is director of the research unit BIOGOV and co-founder of the centre for the open partnership research on Ecological and Social Transition. His fields of research are the theories of ecological and social transition and methodologies of transdisciplinary and interdisciplinary research in partnership between societal actors and researchers. He published “Sustainability Science for Strong Sustainability”, available in open access at Edward Elgar and “Global Intellectual Property Strategies for a Redesigned Microbial Research Commons”, which focuses on new models of commons in the life sciences.